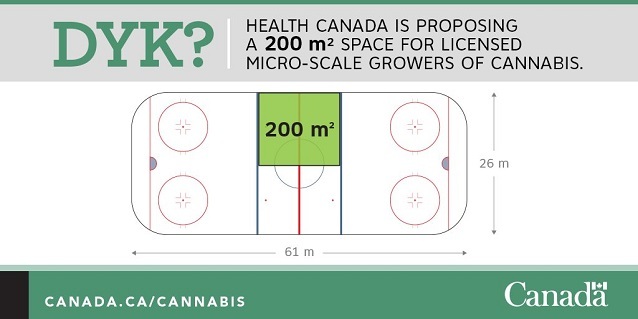 Well what could be more Canadian than using a hockey rink to describe how much pot a “micro-scale” grower can legally grow under the new legalized pot system in Canada. Yet somehow even government can make that boring. 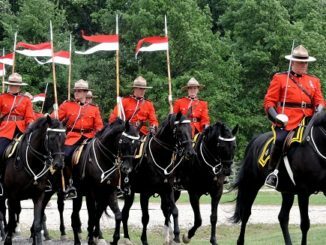 On Monday, Health Canada released a whack load of new information on the coming legal pot regime. Everything from public consultation results to plain packaging rules and the “micro-scale’ grower rules were released. Turns out that, with the right licence, you can grow an area the equivalent of between the blue lines and from the boards to centre ice. It’s a lot more fun than saying 200 metres squared, but that is where the fun ends. If you want to actually be a “micro-scale” grower, the equivalent of a craft brewer in the pot industry, then get prepared for an onslaught of boring regulations. That’s just a taste, I don’t recommend reading the government documents on this, or any other matter unless you have trouble sleeping. 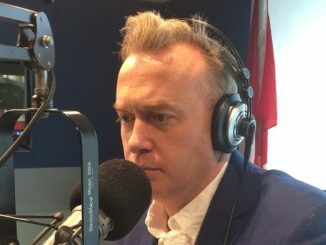 To be a “micro-scale” grower you will need a security clearance issued by Health Canada and a place to grow your product which may actually be in a hockey rink since the government is unclear on whether they will allow you to grow your cannabis, we aren’t supposed to call it pot, outdoors. In addition, it was noted that outdoor cultivation would allow producers to take advantage of natural elements including sunlight, water, and soil. However, some respondents questioned whether there is a potential impact on adjacent agricultural crops (including industrial hemp) and whether outdoor cultivation presents a greater risk of theft and diversion. Like all things related to pot legalization in Canada, the regulations on growing, and specifically outdoor growing, are not yet finalized. Maybe check and see if you can rent space at your local arena.